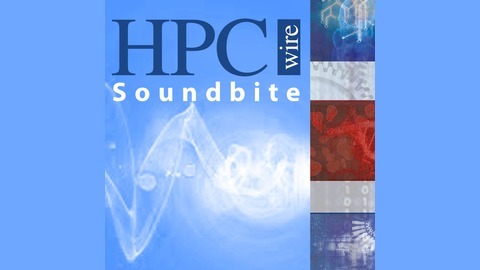 Daily podcast hosted by John Russell, Editor of HPCwire, that hosts leading researchers and news makers in the world of high performance computing and computer science. Science, scientific computing, supercomputers and more..
Not surprisingly, Tim Carroll is unambiguous about whether HPC is ready for the cloud. It absolutely is, says Carroll. He is, after all, VP of Sales and Ecosystem, for cloud computing specialist, Cycle Computing. Forget the past, he argues. Not only has the technology landscape changed and the problem set expanded (think big data), but so has the recognition by users in both traditional HPC and emerging enterprise HPC communities that cloud computing has an important, perhaps critical, role to play. 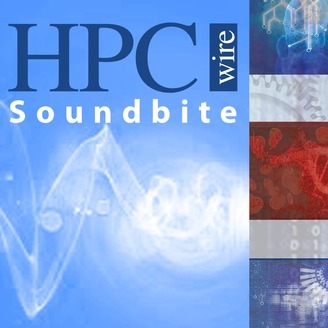 HPC in the cloud can’t do everything but it can do many things, and do them well, more cost effectively, and efficiently, argues Tim Carroll in this podcast with John Russell, Tabor Communications Editorial Director and HPCwire Managing Editor. See if you agree.